2007-2011 Elected Member of the Nitijela (Parliament) from Utrik. Appointed as Minister of Health in the new Administration of President Litokwa Tomeing. 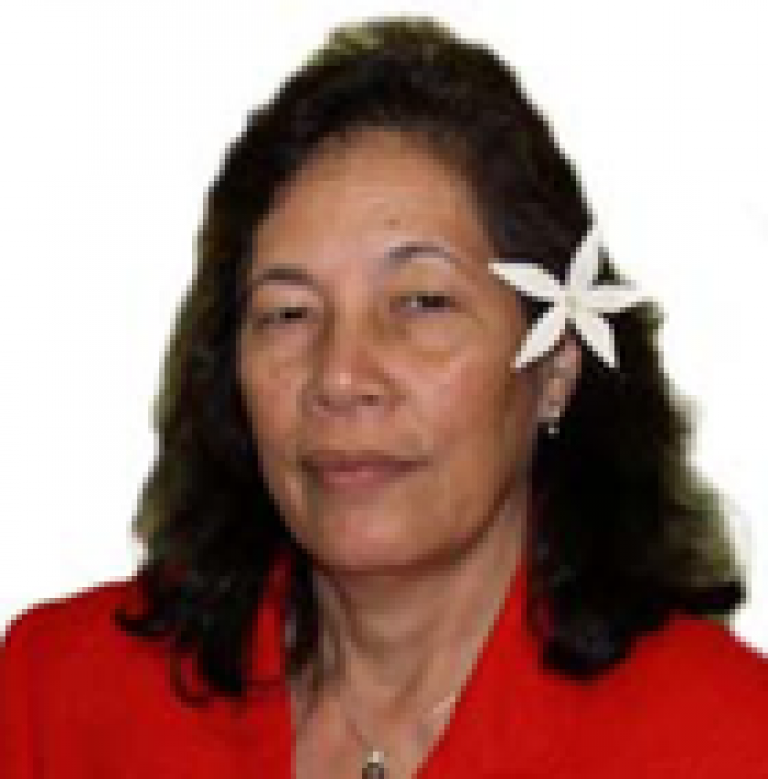 – Second female in the Republic of the Marshall Islands to be appointed as Minister.